History and background of Salvatore Ferragamo. Salvatore Ferragamo, with six different widths for each available length shoe, has been a market leader in the shoe industry for more than seventy years, offering approximately 100 sizes for each model and thus achieving absolute precision in custom-made footwear. In 1998, he introduced a fragrance for men and women called "Salvatore Ferragamo". Salvatore Ferragamo, with six different widths for each available length shoe, has been a market leader in shoe industry for more than seventy years, offering approximately 100 sizes for each model and thus achieving absolute precision in custom-made footwear. In 1998, he introduced a fragrance for men and women called "Salvatore Ferragamo". Salvatore Ferragamo was born into a large family of fourteen children in Bonito, Italy. At the young age of nine, he became interested in the art of shoemaking and his reluctant father allowed him to apprentice in Naples. When Ferragamo was 14, he immigrated via boat to America along with many of his fellow Italian immigrants. Ferragamo soon became famous in Hollywood, partly due to the Roman sandals that he designed for Cecil de Mille movies. His shoes were not only stylish and imaginative, but they were extremely popular for their comfort. His wife and children took over the business in 1960 when Ferragamo died at a young age, and the family has since introduced ready-to-wear lines. Arriving in 2010 attimo is a floral bouquet with a warm woody base . Top notes include lotus flower and nashi pear, middle notes incorporate a floral blend of peony, gardenia and frangipani. The base offers patchouli, cedar and a trail of musk. Introduced in 2007, this fragrance is both floral and fruity . It is fresh and has sourish notes as well as grapefruit and sering flowers like jasmine and apple. Floral notes of peony and hibiscus with a small touch of apricot in the heart of the fragrance. The base is iris root, violet and sensual musk. A fruity floral fragrance launched in 2007 and composed by karen dubreuil . 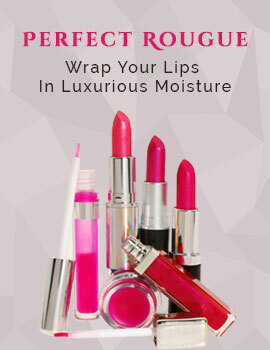 It includes notes of pineapple, bergamot, passion fruit, pink peony, peach, cedar, amber and musk. In collaboration with olivier polge, the house of salvatore ferragamo released this delightful scent in 2007 . 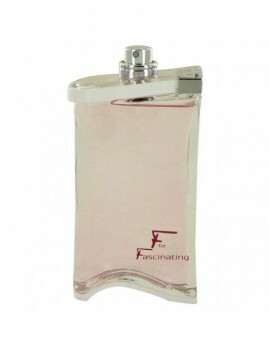 Simple and sweet, f for faschinating opens with mandarin orange, has a heart filled with jasmine, and the base closes with patchouli.